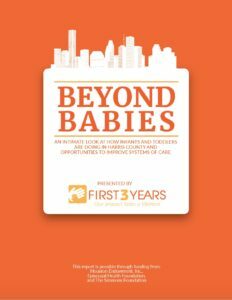 2018 Beyond Babies Report for Harris County now available. The Beyond Babies report is meant to provide an understanding of recent data trends that serve to reflect the health and well-being of infants and toddlers. Additionally, it serves to identify emerging community strengths, needs, and opportunities to advance the healthy development of infants, toddlers, and their families in Harris County.